Interested in supporting CivSoc? See our proposals for lunchtime careers presentations or sponsorship. We're in search of remarkable graduates to help us pioneer new ways to meet the world's demand for energy. 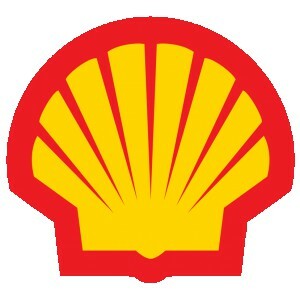 Shell is one of the world's leading energy companies. We are involved with or leading some of the most challenging, complex, innovative, and technologically advanced engineering projects that have ever been undertaken, in some of the most hostile and remote regions of the world. The Shell graduate programme lasts from 2-5 years and is designed to shape future leaders. You can expect challenging roles from day one, continuous professional development through coaching and mentoring, as well as numerous world-class training courses to develop you in your chosen role. Civil Engineering in Shell covers a broad range of areas which include design and fabrication of offshore and onshore structures, support to assets and projects, as well as research and development of new technology and techniques to deliver our work more safely. We offer one of the most diverse portfolios of projects and locations a Civil engineer could possible work on, with some of the most complex engineering challenges, and we’re looking for remarkable graduates to take our work forward. Penultimate year students; 10-12 week paid summer assessed internships. Offer of a graduate role will be made if successful. Final year students; graduate roles available. The assessment route will be through a Shell Recruitment Day. When applying all roles are open, but it is recommended that application is made to Discipline Engineering which includes the Civil, Structural, and Offshore groups. Opportunities are mostly available in the Netherlands, although Aberdeen, Brunei, Bangalore, Malaysia, and Houston are also possible locations dependent on nationality, work restrictions, and availablility. We design, build and manage the facilities that improve everyday life; the systems that transport us and the buildings in which we live and work. Our business is diverse, covering building, civil engineering, facilities management and technological testing and development. 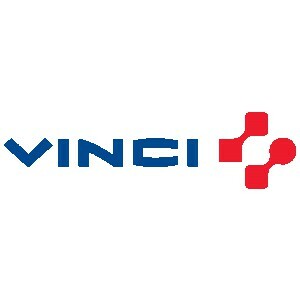 Worldwide, the VINCI Group has a turnover of €40.3b and employs 191,000 people in 100 countries around the world. The UK is VINCI’s second largest operating area with a turnover of around £1.9b, and 9,000 employees. Every member of our team plays a role in creating and maintaining a structural landscape and future for Britain. With us, you can expect a career, job satisfaction and personnel development. What’s more, you will work alongside the most determined teams in the industry. 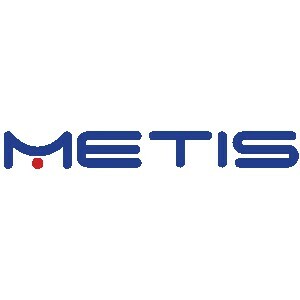 A fresh thinking Flood Risk and Highway Management consultancy, Metis offers tailored solutions for both the public and private sectors. Our civil and environmental engineers work alongside our clients to offer not only their expertise, but the honest advice that leads to lasting and trusted relationships. We are proud to work with a loyal client base throughout the UK, including private developers, Unitary, Metropolitan, District and County Councils as well as over 20 London Boroughs. And as our company grows, we are continually on the lookout for dynamic professionals to join our team. So if you’re an engineer who likes to think a little differently and wants to be part of an exciting, growing company, please contact us. With a detailed understanding of Local Authority processes, our team has extensive experience in in all aspects of ‘local’ flood risk management. This includes supporting the implementation of all responsibilities as Lead Local Flood Authorities. And this knowledge gives us a valuable insight for private developer clients too, helping to streamline the application process for rapid review and approval. Through our ‘fence to fence’ approach we help you to see the big picture. Our services include asset management, design, operations and decision support, helping you to maximise the performance of your roads while minimising cost. 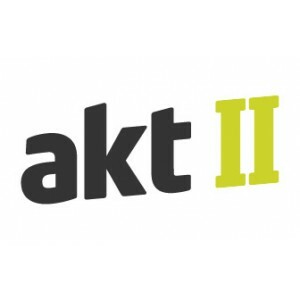 At AKT II we firmly believe that good design need not cost the earth. We also know that if left unmanaged, design aspirations can stretch budgets beyond breaking point. To counter this possibility, we draw on our knowledge of each project on the one hand and our own previous experiences on the other, to sculpt designs which push the boundaries, drive the most appropriate answers and ensure the best value. We have a long and established track record of delivering complex projects within budget and to programme, and this is something that we monitor vigorously during all stages of the project. Our collaborative approach and willingness to work with and for contractors underscores this as demonstrated at the Dalston Square and Renaissance developments for Barratt Homes and in the London Athletes’ Village for Lend Lease. Our experience is extensive, covering the commercial, residential, retail, leisure, educational, health and transportation sectors of the market. Projects range from large new-build developments to complicated refurbishments of listed buildings, with contract values ranging from £ 100,000 to over £ 750 million. We are thus confident in working with a wide range of methods and materials including structural steel and other metals, concrete, structural timber, alloys, masonry, plastics, glass, composites and tensile fabrics.